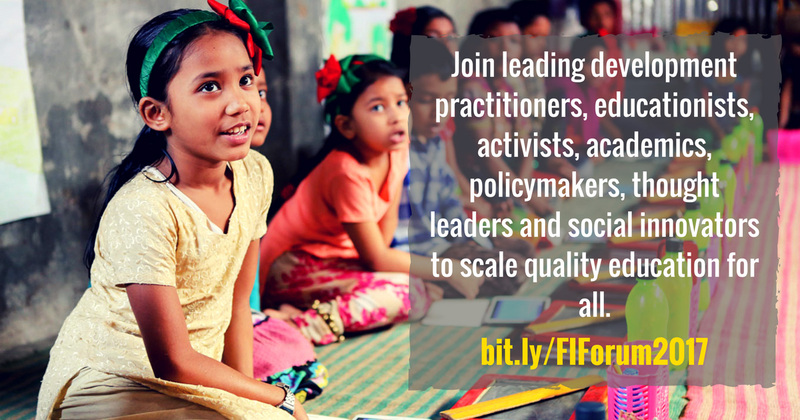 This year you can get involved with FIF in several ways. You can register yourself and your team. You can nominate speakers for the event. You can write about the exciting work your organisation is doing for our blog. You can also pitch your innovation in the separate pitching sessions during the forum. There will also be an exclusive Field Visit to Cox’s Bazar refugee camp, you can also register for the field visit. Let us know if you want to request a booth allotment at frugalinnovaiton@brac.net. How can I register to attend the Frugal Innovation Forum? If you are interested in attending the forum, please register by filling out this form. The Social Innovation Lab will review your request and inform you if you have been selected. After this, you will have to confirm your participation and pay the participation fee. How much is the participant fee? The registration fee of the conference is highly subsidised. 350 USD for international participants. 10,000 BDT for participants living in Bangladesh. Once your registration has been accepted, we will email you with the details for payment. ‘Jugaad’ or Frugal Innovation is a Southern way of innovating, a concept made popular in the West by Jaideep Prabhu’s must read book. Watch this exciting talk to learn more about it. How do I know this conference is the right platform for me? If you are interested to explore how the global South does more with less on an everyday basis, if you want to learn frugal ways of innovating, if you want to learn how innovations scattered all around the world can be scaled to explore opportunities for youth – this is the right platform for you. How can I contact the conference team? You can email us at frugalinnovation@brac.net. Can I attend the Field Visit only? In order to attend the field visit, you have to register both for the conference and the field visit.